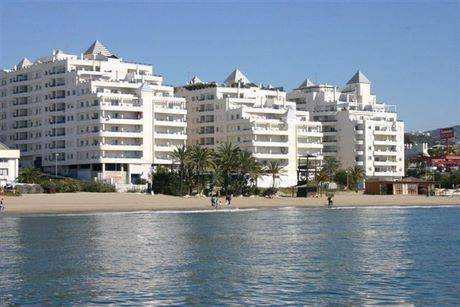 Frontline beach apartments Marbella! 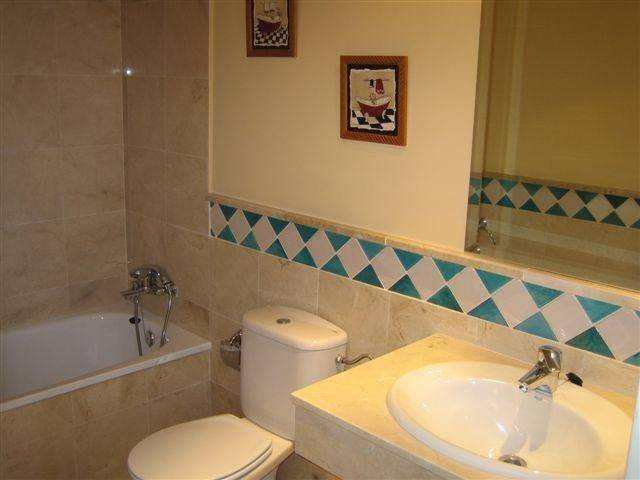 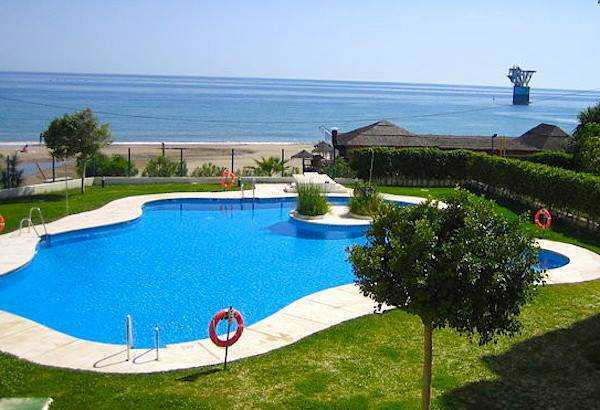 Selection of 1, 2, 3 and 4 bedroom apartments situated in a frontline beach residential complex in Marbella town. 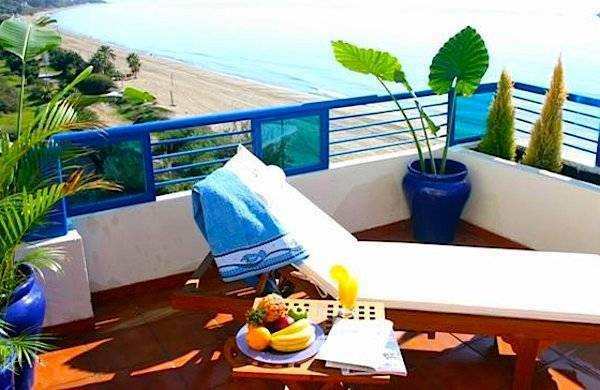 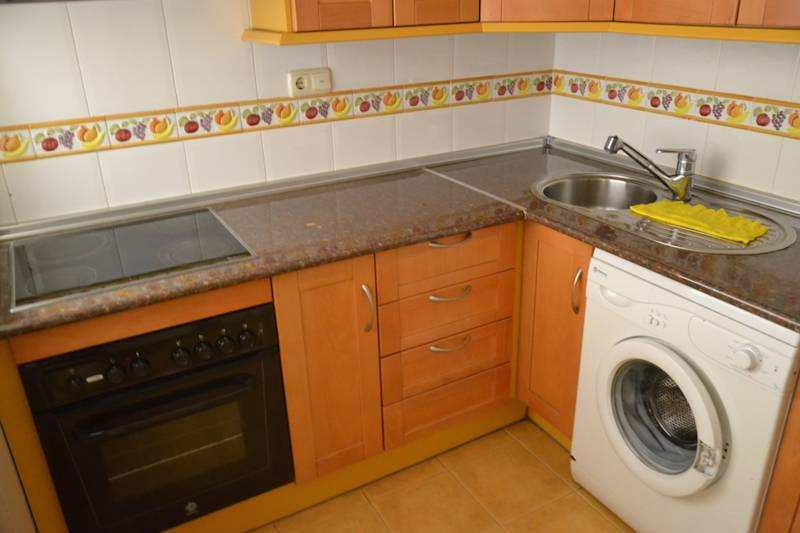 The main features include panoramic sea views, communal gardens and swimming pool, walking distance to the centre of Marbella, fishing port and other amenities, fully fitted kitchen, alarm system, fitted wardrobes, safe, air conditioning and much more!